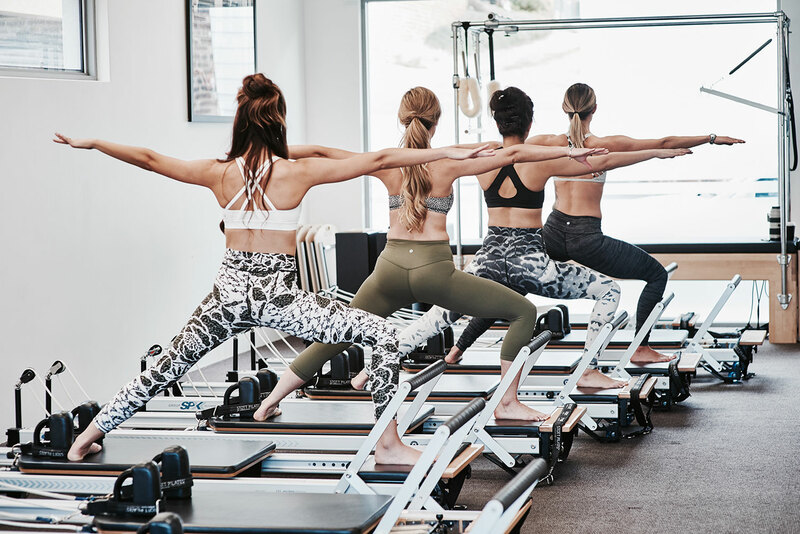 *If you are new to Pilates or new to our Studio and would like to attend a Reformer or Matwork Pilates class please attend 1 Intro to Pilates session before entering into a regular class. Refer to our Pilates Classes Schedule for details. Please create an account, once you have made a purchase you can then book your classes. Classes tend to fill up quickly. To ensure your spot in the class make sure you book ahead so you don’t miss out on your favourite class. You may book up to 4 weeks in advance. If you need to cancel a session, log into your account and cancel under ‘my schedule’. We are a very busy studio. There may be wait lists for classes. If you use the system correctly and put your name on the wait lists you will 9 times out of 10 get the space in the class you would like. When putting your name on the wait list it is like reserving a space in the class. You can be added into the class up to 60 min prior to the class starting. This means if you are on the wait list for early morning sessions it’s your responsibility to wake up to check if you have been added in. If you do not want to do this you will need to cancel your booking off the wait list before you go to bed. If you are added into a class inside our 5 hour cancellation policy and cancel this is considered a class used. So please keep track of your wait list bookings. We are not responsible if you forget about your bookings and get added into classes and have to late cancel. A late cancel is considered a class used. We require socks for safety and sanitary reasons. Grip socks can be purchased at the studio for $15 / pair. If you don’t have grip socks you can use regular socks.